BellsMedia: Unique Mug - Orange - I am unique. I am special because I am unique. 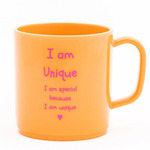 Top » Online Shop » Happy Mugs » Unique Mug - Orange - I am unique. I am special because I am unique. Unique Mug - Orange - I am unique. I am special because I am unique. happy mugs - a unique product range of high quality, unbreakable, microwave/dishwasher safe and everyday (very useful!) mugs designed to encourage and promote positive mental health (happy thoughts) and emotional well being (healthiness). The display of positive words and affirmations subliminally develops positive thinking - being one of the most important and valuable gifts we can offer our children, and ourselves (!) 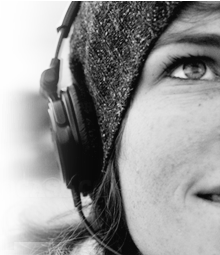 - developing healthy self esteem at an early and influential age.